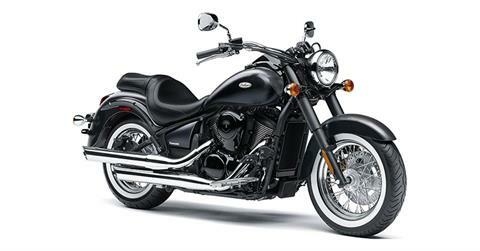 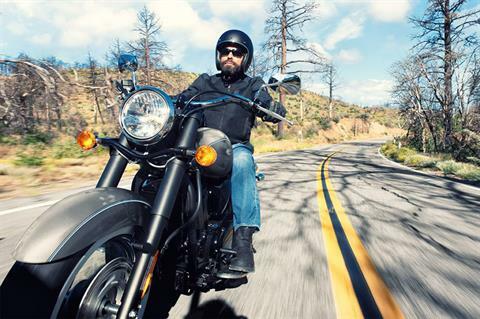 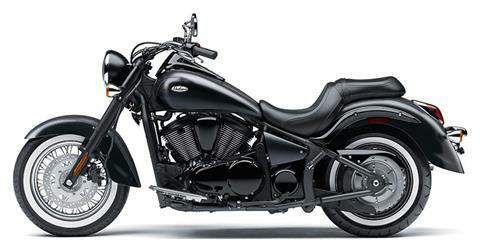 THE VULCAN® 900 CLASSIC OFFERS CLEAN, FLOWING LINES FOR A LOOK AS SMOOTH AS THE RIDE ON THIS KAWASAKI MID-SIZE CRUISER. 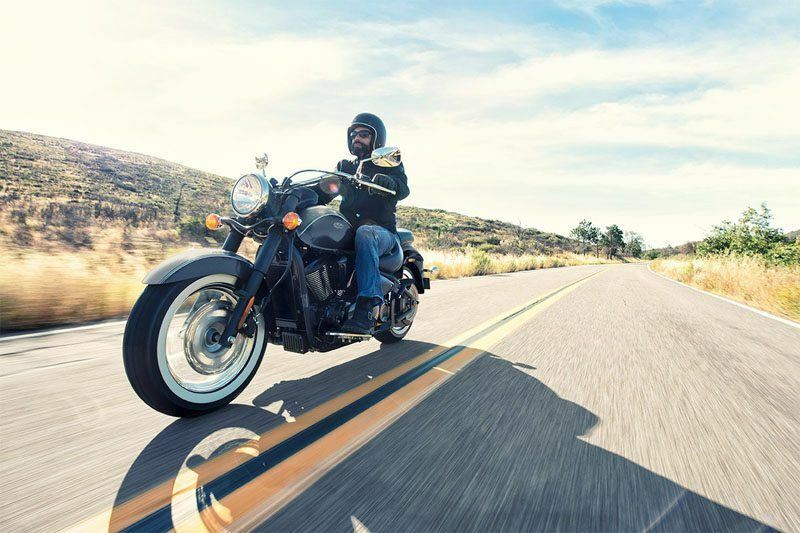 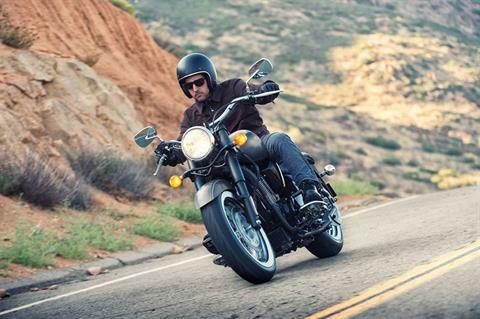 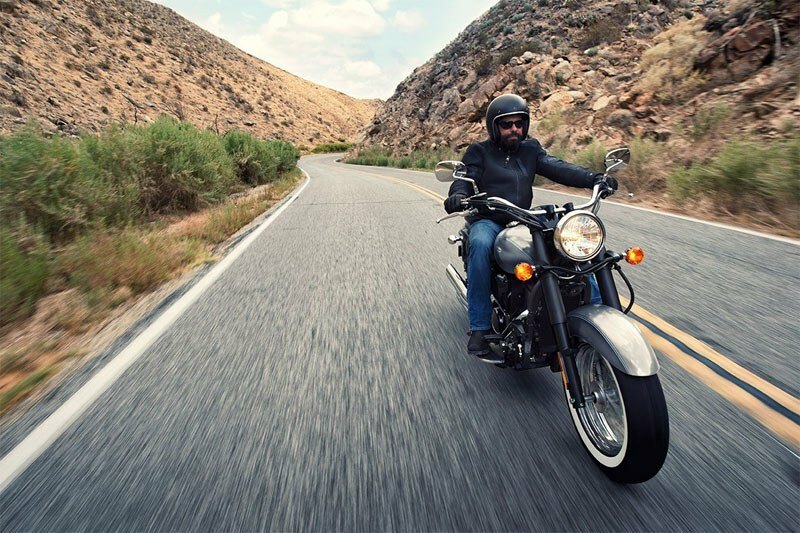 POWERED BY A 903cc V-TWIN ENGINE, THE VULCAN 900 CLASSIC HAS THE MUSCLE TO MATCH ITS BOLD APPEARANCE, WITH A PLUSH BUCKET SEAT AND SPACIOUS FLOORBOARDS FOR ALL-DAY COMFORT. 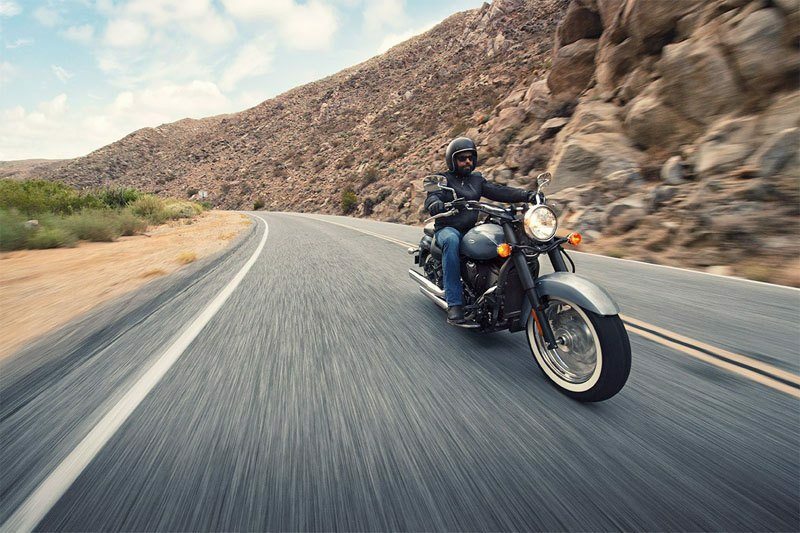 Rider floorboards with heel / toe shifter enhance rider comfort. 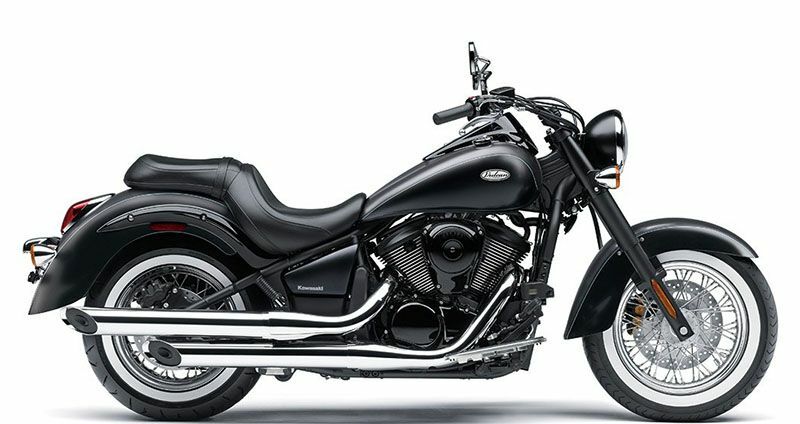 Tank-mounted instrumentation on class-leading 5.3-gallon fuel tank. Adding to the look and feel of the bike, the 180 mm rear tire is the widest in its class.